According to a popular legend, <strong>Isaac Newton</strong>, upon witnessing an apple fall from its tree, was inspired to conclude that a similar 'universal gravitation' attracted the moon toward the Earth as well. Swiss folklore holds that <strong>William Tell</strong> shot an apple from his son's head with his crossbow. 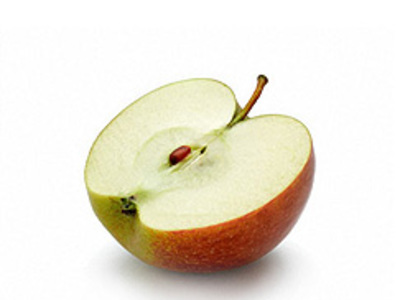 <strong>Pears</strong> are the least allergenic of all fruits. 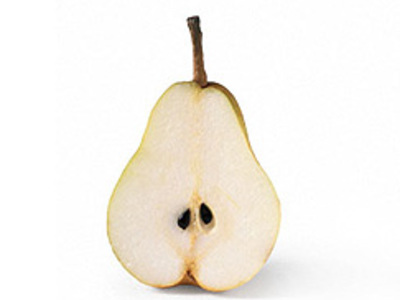 Along with lamb and soya formula, pears form part of the strictest exclusion diet for allergy sufferers. They stay fresh for longer if kept in a fridge.